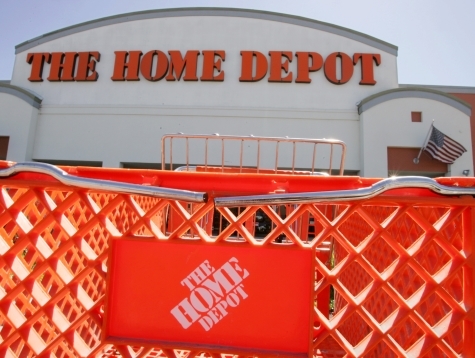 On Thursday, Home Depot became yet another company that announced it would shift part-time workers to the government-run healthcare exchanges. In addition, a company spokesperson conceded that full-time employees, though they will still get health benefits, would pay more due to an increase in costs next year. Companies like Trader Joe’s and Walgreens have made similar announcements before the Obamacare exchanges are set to open in October. According to a company spokesperson, “Home Depot’s change would affect roughly 20,000 part-time workers who previously had chosen the limited liability medical plan the company offered,” which, as Reuters notes, companies can no longer offer after December 31 under Obamacare.